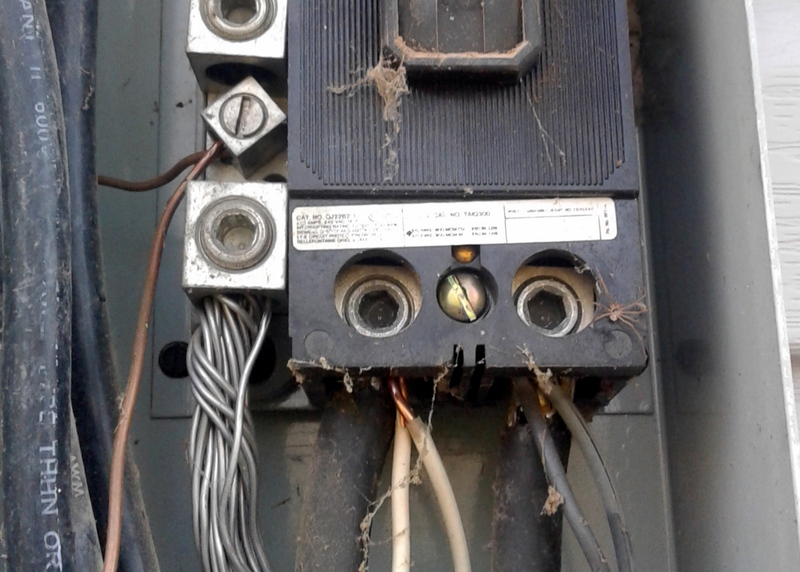 There are several issues with this 200 Amp main electrical panel. ONE of the defects seen here is "double tapping," which is where two or more wires are connected under the same lug. We see this often in homes we inspect. This is a safety hazard that can lead to overheating, arcing, and even fire. Typically, this is not the work of a licensed electrician; Often this condition is found in older homes, where a previous owner may have done there own electrical modifications. Finding or fixing this condition is not a DYI task.